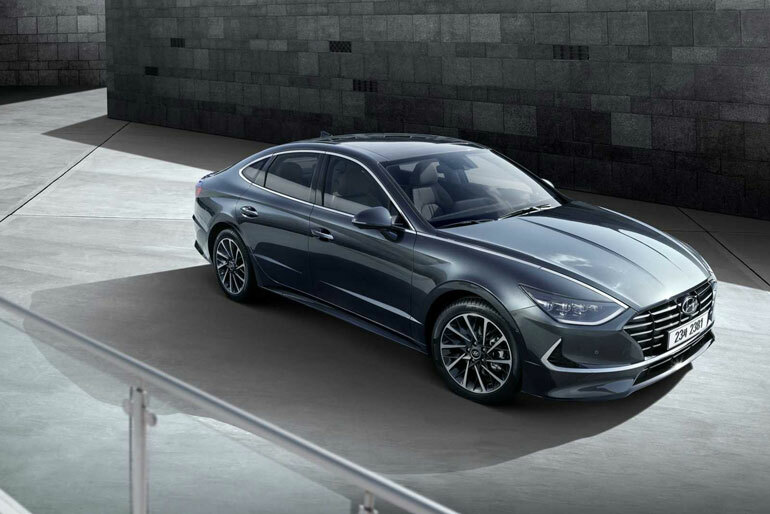 The new Hyundai Sonata is all set to get its revealing in the upcoming New York Auto Show, but before that, it has started created waves of awes and inspirations. 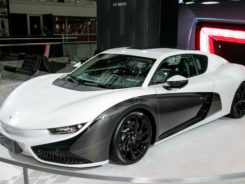 All to the due respect to the new technology involved in the making, the vehicle is looking rather sporty and stylish, but it might have the amazing feature of all-wheel drive for its US market launch. Interestingly, the new Sonata has over the top look which is making us go gaga over it, but it is the fact that the vehicle has something called N3. A new platform of technology that will be defining the all other coming SUVs/Crossovers; it will be capable of enabling the car of all-wheel drive. 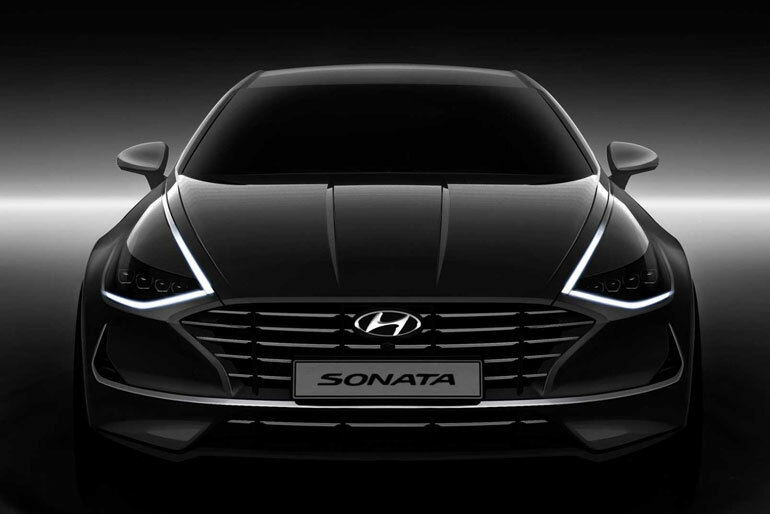 AWD is a feature which was earlier not present in the Sonata, but the possibility is that it will now be induced and this is like a confirm news because the director of Hyundai is not trying to hide it but hinting at the very possibility of it. 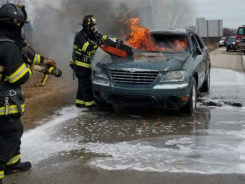 Furthermore, no details about the inside working of the vehicle havebeen revealed. 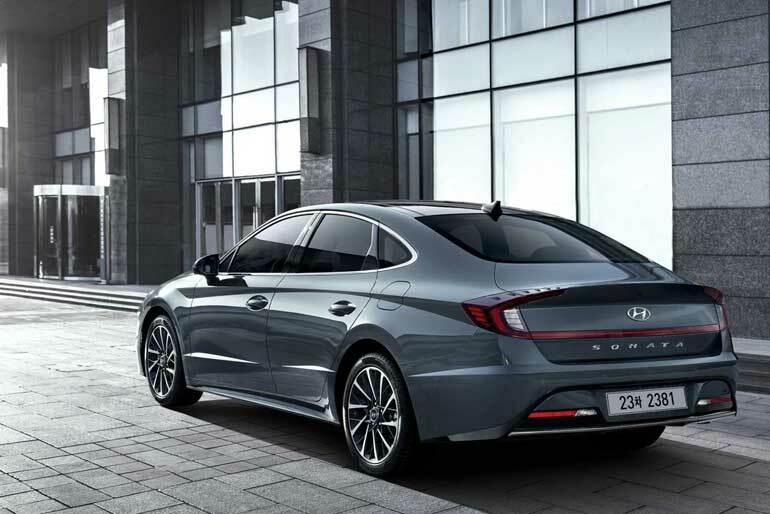 This news came in when Hyundai Director Jae Young Kim was asked about the element of all-wheel drive in a sonata for the US market, he replied instead in a coy reaction by stating that the company is looking into this option and they are reviewing it to all extend. 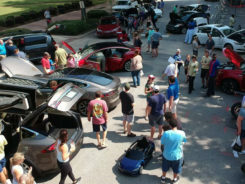 Interestingly, the roads of the US are quite supportive of AWD as the country as all sort of climate and different road conditions which also means that midsize vehicles whether SUVs/Crossovers; they gain equal popularity.